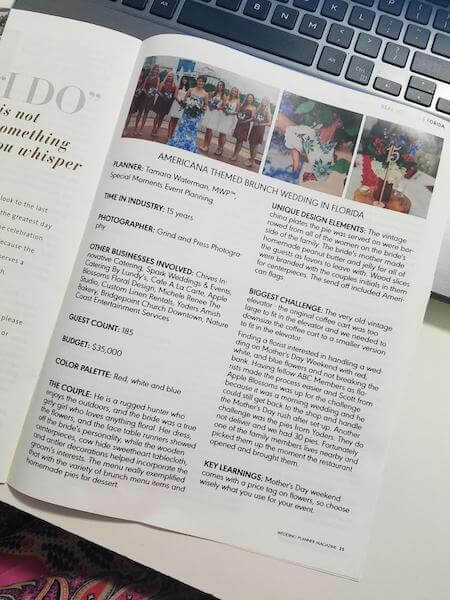 Our Special Moments Event Planning team is beyond thrilled to learn that our Star Spangled Wedding has been featured in the current issue of Wedding Planner Magazine. This magazine is distributed internationally to our wedding planning colleagues and features weddings with interesting designs, details and challenges planners have to overcome. 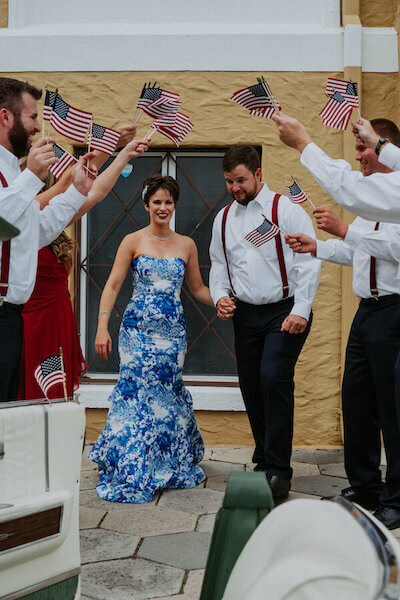 Bonnie and Marcus’ “Vintage Americana” themed St Petersburg wedding was unique because of Bonnie’s bold white and blue toile wedding gown paired with her wedding party in tea length white and red bridesmaid’s dresses and red, white and blue bouquets. The blending of her girly-girl personality and his rugged outdoor personality made for a fun, personalized wedding design. We combined custom monogrammed wooden slabs with lace, flowers and vintage candles, as well as a cowhide table runner mercury glass votive candles and antlers on the sweetheart table. 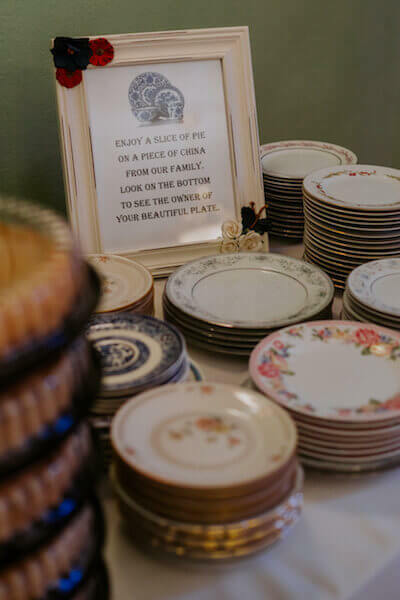 The mother of the bride created scratch made jars of peanut butter and jelly as wedding favors and the ‘Pie Bar’ incorporated vintage china collected from women on both families. Their grand exit in a white convertible antique car in a flurry of American flags added another fun Vintage Americana touch to the wedding design. 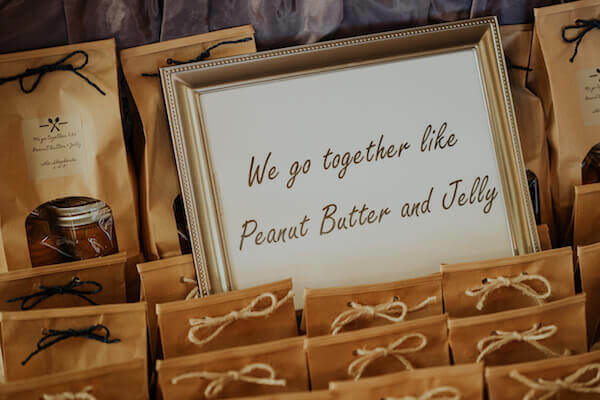 As for the challenges, our Special Moments Event Planning team had to scale back on the original coffee cart planned for their brunch as the venue’s turn of the century elevator was too small to accommodate it. The other challenge was creating a design that kept the floral budget on track with the pricing of flowers on Mother’s Day weekend. Fellow Association `of Bridal Consultants member Scott Darhower of Apple Blossoms Floral Designs was able to deliver flowers for this morning wedding and be back in his shop to take care of his Mother’s Day retail business. We are feeling doubly blessed as this issue of Wedding Planner Magazine not only features one of our Special Moments Event Planning weddings, but our owner, Lead Dream Maker and Master Wedding Planner Tammy Waterman is also featured in an article showcasing the 57 Master Wedding Planners across the globe. For more details on Bonnie and Marcus’ wedding be sure to check out their feature on Marry Me Tampa Bay.